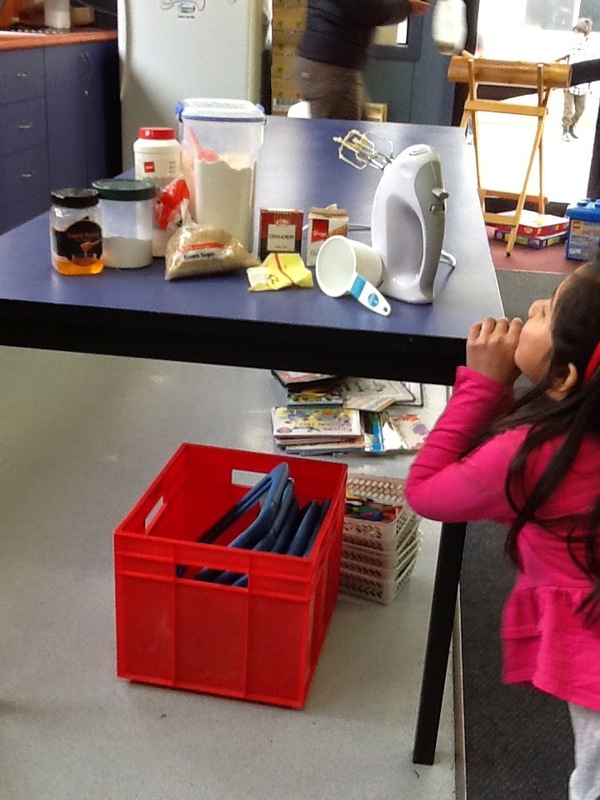 We have started our new inquiry of Food for Thought. 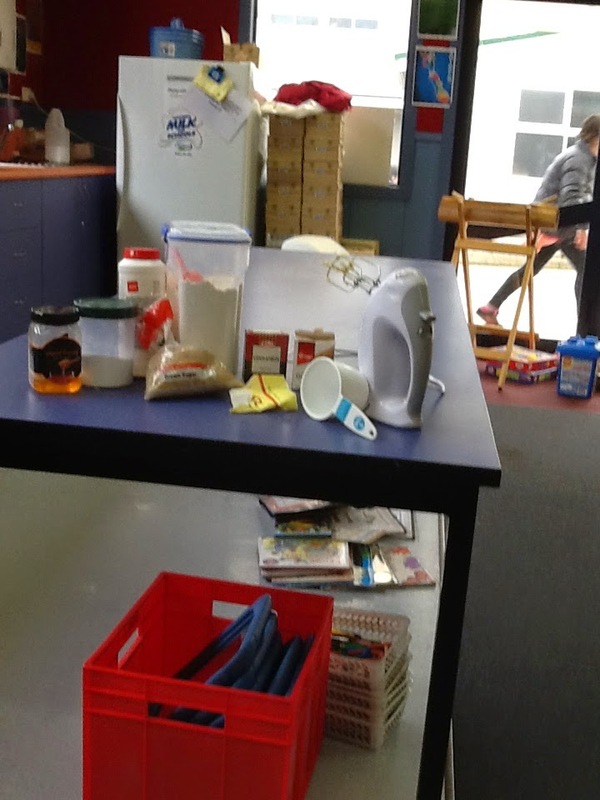 We have spent some time looking at the different ways to group foods and classifying food as a solid, liquid or a gas. 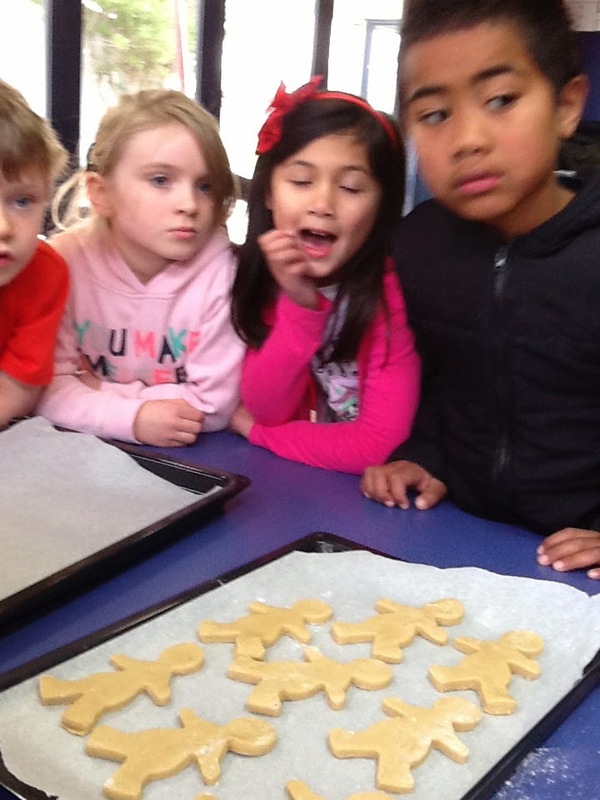 We decided to make Gingerbread Men as a class and look at the processes and changes that happen. At the start we classified our ingredients as a solid, liquid and a gas. 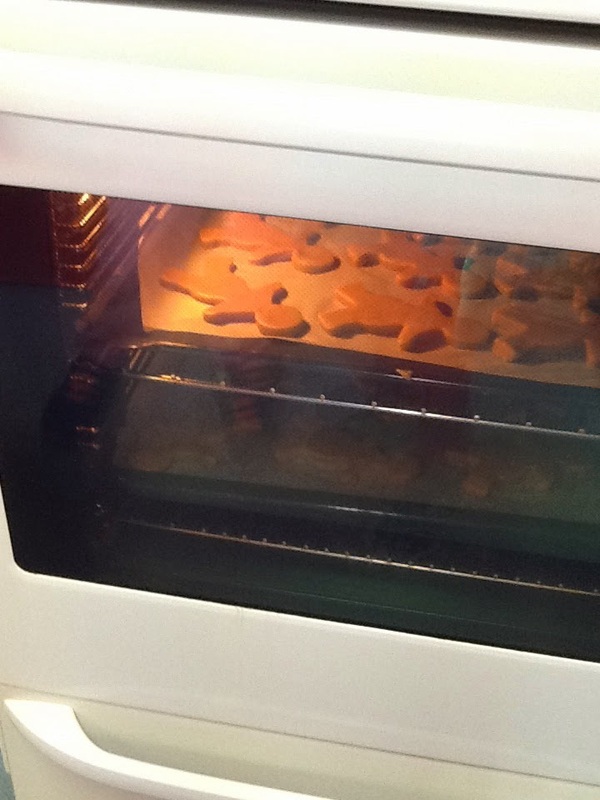 Next we gathered the ingredients and started to follow the recipe for Gingerbread Men. We all took turns to help make the Gingerbread Men. Mix/beat/cream the sugar and the butter in the bowl. Then beat in the honey and the egg. Sift the dry ingredients and add to the butter mixture. the butter mixture to make the dough. Dust the table top with flour. 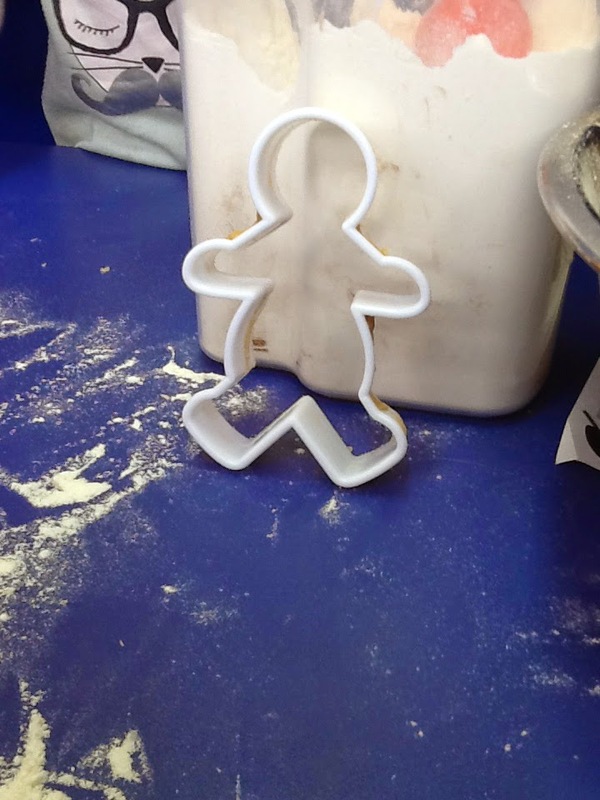 Cut out your gingerbread people. 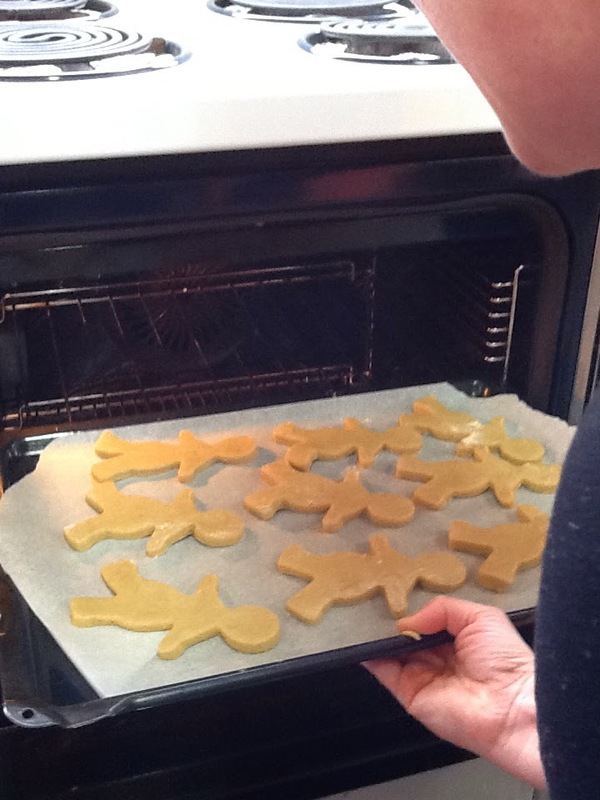 Place you gingerbread people on baking paper, on a tray. Bake for 10-12 minutes at 160 degrees Celsius. Take out the gingerbread people. Let your gingerbread people cool. Here we are recording our Experiment - recording what changes happened during the mixing and the heating/ cooking of our Gingerbread men. Then decorate them. And let them set. 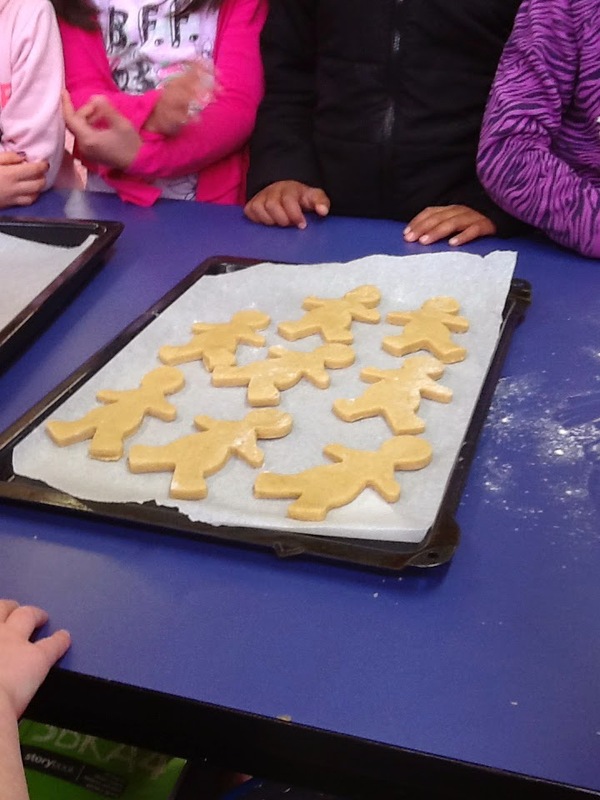 We had a great time baking our Gingerbread People. We learnt about how mixing the different solids and liquids made our biscuit dough mixture and how the heat changed our dough mixture into a hard, crunchy and brown biscuit. We also discussed how these changes are permanent and irreversible.